T-Shirt Printed Carry Bags are made of durable plastic material. These are ideally suited for shopping and carrying purpose. 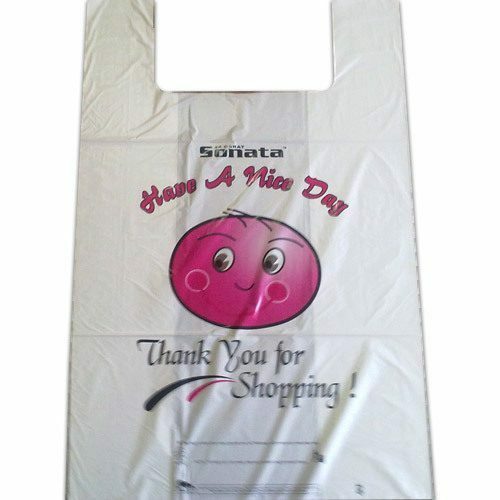 These printed carry bags are durable and reusable and are very good for advertising various products. Our fine collection of printed carry bags are manufactured keeping in mind the requirements of the market.